Our experienced tradesman will happily visit Derby and the surrounding areas, including:Buxton, Uttoxeter, Lichfield, Belper, Swadlincote, Ilkeston, Breaston, Kegworth. With over 5 decades experience we feel we offer the complete service for pool table care to the customers of Derby. 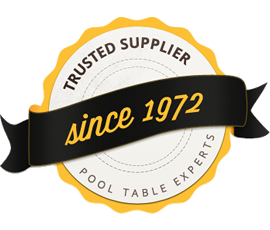 Call us on 0161 49 48 48 5 or email us today with your request regarding anything pool table related - we feel sure we will have the answer and solution to your enquiry! 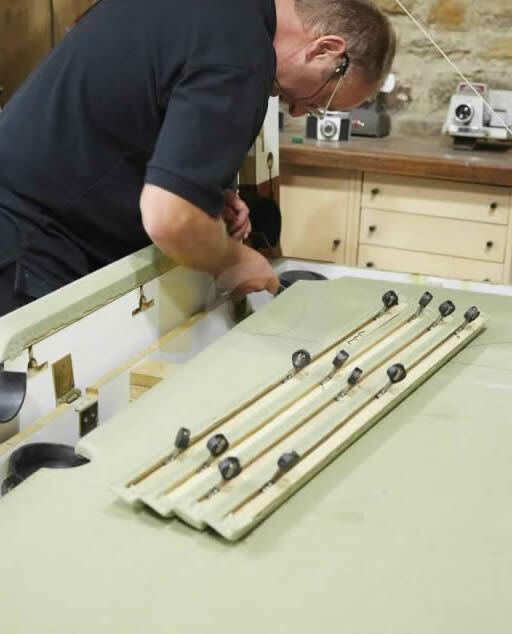 Our time served fitters will initially assess the job in your home or place of work, offering the complete maintenance package - repairing, refurbishing and recovering. As well as updating your table in either trade wool or nylon speed cloth, we can help with many other services to enhance your table’s playing attributes. e.g. replacing cushions.